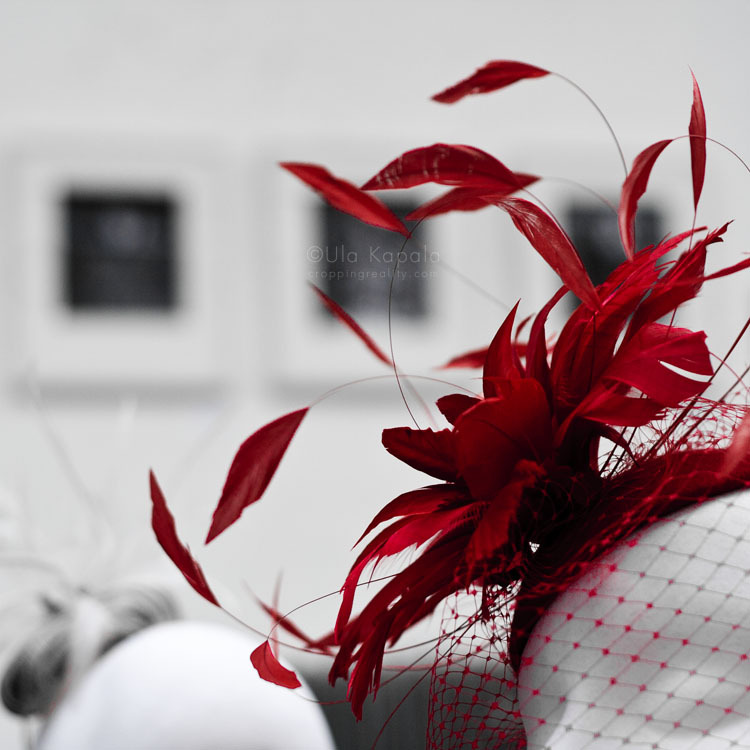 One of the Laura Cassidy’s head pieces. Taken during the Woman Factor art and fashion festival. Love the spot colour, Nicely done.